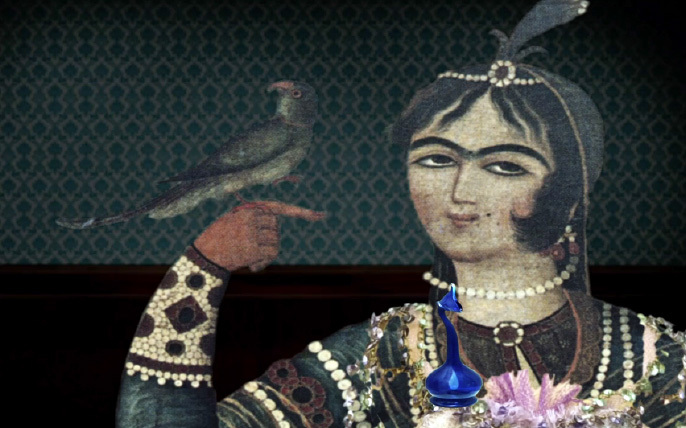 An animated docu-drama about women dress-codes in Iran from 200 years ago till present time. Born and raised in Shiraz, Iran, Fateme Ahmadi was awarded first prize in the Literature Olympiads, a national humanities competition, granting her permission to complete two undergraduate courses simultaneously. Fateme completed degrees in Persian Literature and Filmmaking at Tehran University and The Art University of Tehran, respectively. In 2009, she completed the MA General Linguistics course at the Institute of Humanities and Cultural Studies in Tehran before becoming the first individual awarded a scholarship from Magic of Persia to attend the two-year MA Filmmakig program at The London Film School. During the course, Fateme wrote, edited and directed more than ten short films, including four documentaries for BBC. 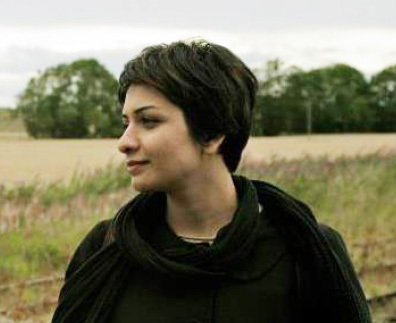 Fateme is now working towards her feature film, set in both London and Tehran.